Looking to workplace experience during year 11|12 can be difficult, with no experience or insight can be challenging for employers to support you on the level that you are hoping for…or simply can not. Students learn to design and apply makeup that is suitable for photography including black and white and colour photography. Understand the influence of lighting on your makeup. Learn how to design makeup for fashion photo shoots and runway. Technology is ever changing and this affect your makeup skills – How? 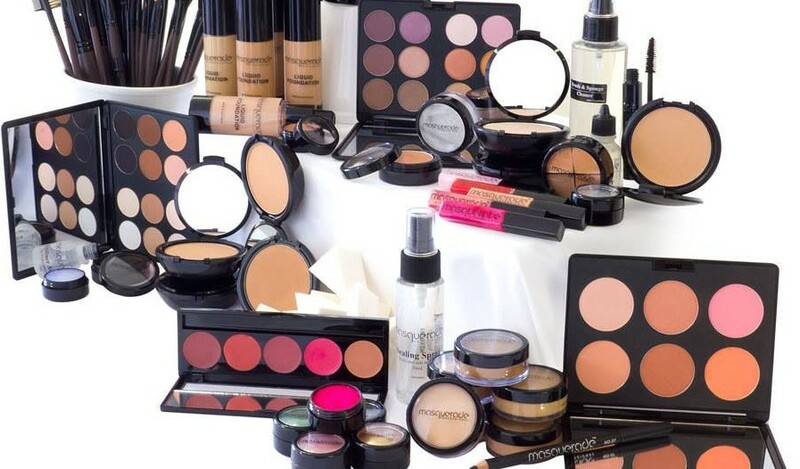 How to select makeup products and materials to construct a use-able and reliable makeup kit. While Illusions provides all makeup and tools required for use in class, for practice out of class and to be prepared and able to take as many opportunities for work experience, students can also purchase their own custom pro makeup kit and accessories from Illusions at industry prices including; Professional Brushes purchased as a complete set with brush roll / tool apron or individually. We aim to provide the best possible support and guidance to the students for their future education, training and work aspirations. Once equipped with self-awareness and knowledge students can then make informed decisions and be adaptable throughout their career journey. With many different nationalities within our student body, we try to work in a culturally sensitive and inclusive manner. The key values underpinning Illusions philosophy are respect, excellence and care.